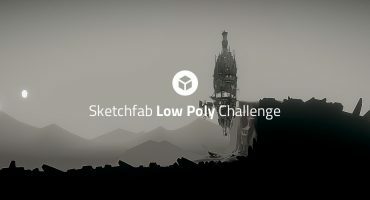 Attention voxel artists – the time has come for another Sketchfab Voxel Challenge! This time we want to take a trip into the frontiers of your imagination and see what your Ideal Planet would be. Is it a beautiful green Eden or a city world in the stars? Is it mountain paradise or a twisted alien landscape? A world filled with wonders or an inhospitable magma ocean? What world would you like to visit most? For this challenge we want see a voxel scene showcasing your Ideal Planet. It can be the whole planet or just a piece of the environment. It can be a simple landscape or feature the inhabitants of that world – the only limit is your imagination! Create an ideal planet or environment scene using voxels. Take this Lego City Utility Shuttle (value $34) and explore the universe to find your ideal planet! 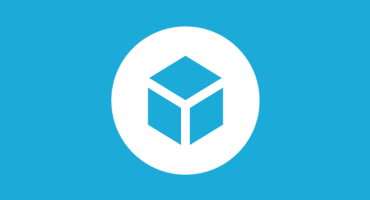 On top of that, we’ll add 3 months of Sketchfab PRO (value $45) to your account. Contestants models must be uploaded to Sketchfab and tagged #VoxelPlanet to be considered. The winners will be contacted by Friday, April 7th.